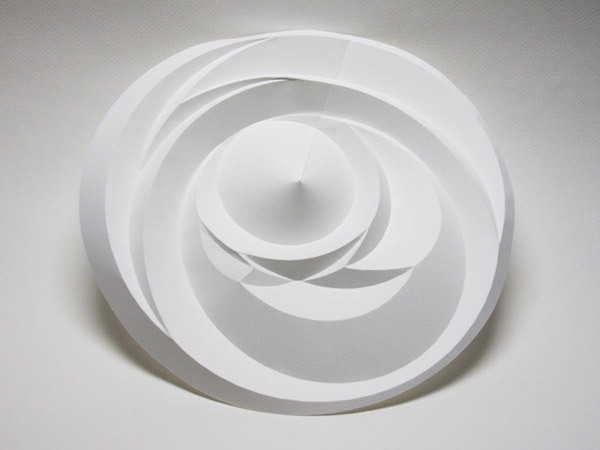 Paper is one of the oldest and most diversely applied materials for creative expression. 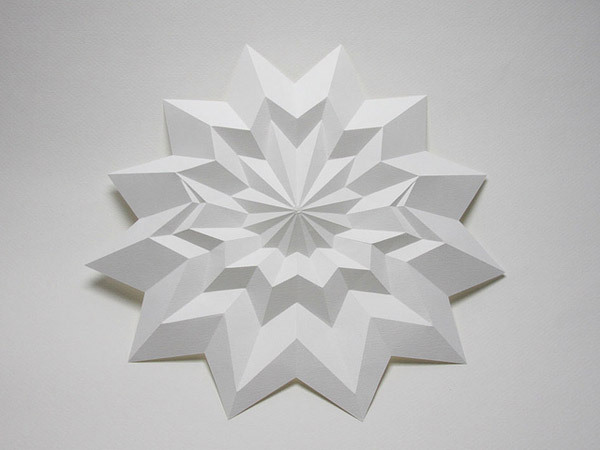 At LA76 we are big fans of origami and origata, and today I wanted to share with you this modern origami creations by Jun Mitani, a computer engineer, but we could also call him a paper artisan. 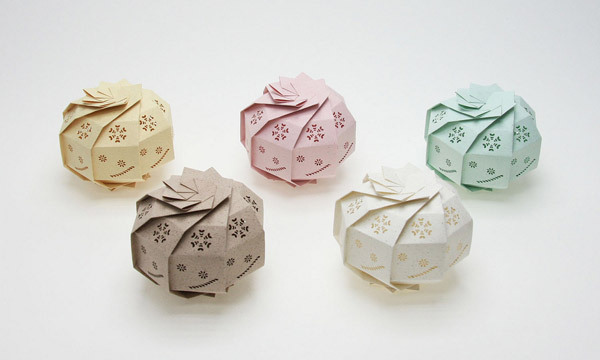 When he was a kid, he didn’t have much interest in folding origami, but in papercraft. 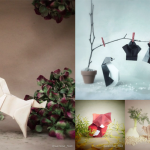 He fabricated a lot of paper models, such as cars, ships, buildings, and animals, etc. 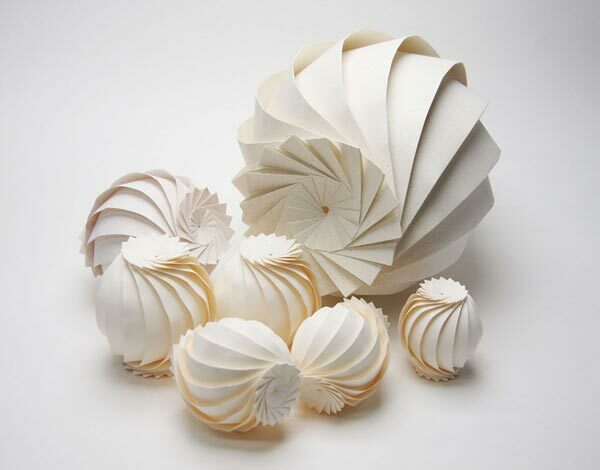 by cutting and gluing pieces of paper. 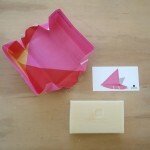 He felt that origami, just folding, was too restricted. On the other hand, he was enthusiastic about the computer, which his father bought when he was a first-year student in elementary school. 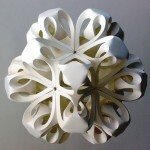 As a fusion of two objects of interest, papercraft and computer, the theme of his Ph.D. thesis became a method for designing paper models with the computer. 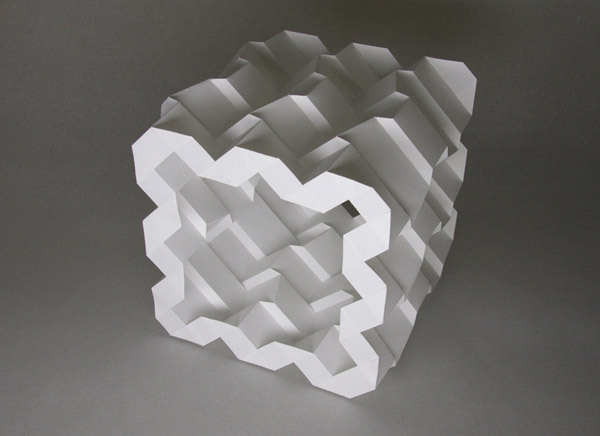 After that research, he thought that he should challenge origami, particularly the geometrical constraint, which is harder than in papercraft. Shortly after starting his origami research, he was surprised how fascinating it was. 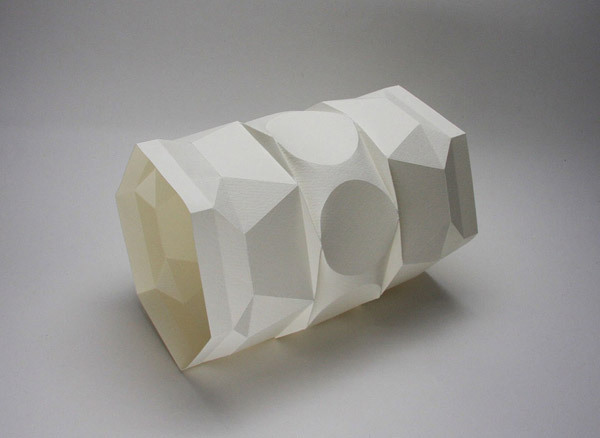 The beauty of Jun Mitani’s paper creations might be in the clearness and smooth complexity of the shapes, almost just curves. 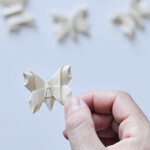 Their form is completely calculated by computer, it looks like an impossible things to make with just one piece of paper, but it is; Jun first starts to work on his program, explores variety of origami shapes before he begins to fold a sheet of real paper. 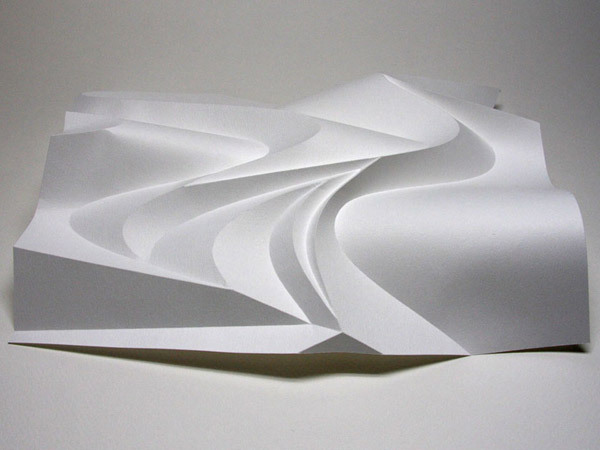 The programs generate a crease pattern (a pattern of valley fold lines and mountain fold lines). The pattern is scored on a sheet of paper by a cutting plotter. 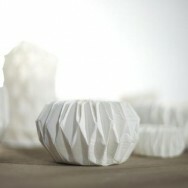 With these digital devices, the new sophisticated origami pieces are realized. That’s why his art work is not just the folded paper-art pieces but also the software programs. 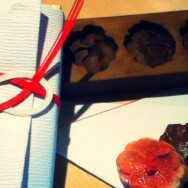 Recently, Jun Mitani collaborated to “132 5. Issey Miyake” collection. Those three-dimensional garments are not cut or sewn but fold with permanent pleats. Invisible snaps allow the garment to be adjusted and fitted to the body. 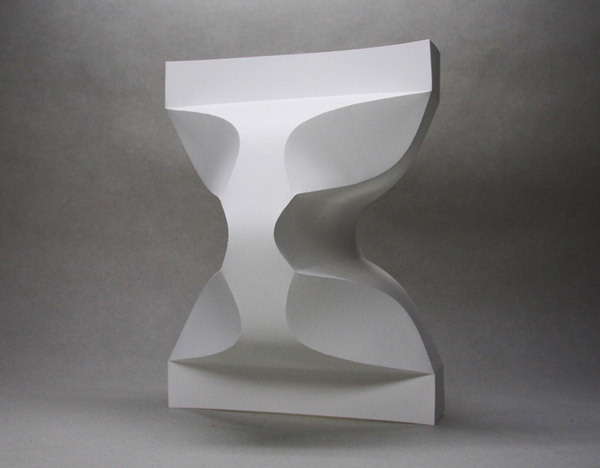 Jun Mitani creations are really at the confluence of Art & Science, one of the long term trend for the future. Sources: here, here and here. 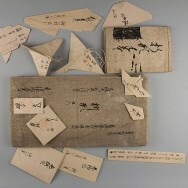 Photos: Jun Mitani. Partying with Tito and the Penthouse Magazine Pets at the Adriatic coast. It was the 70‘s, it was Tito’s Yugolsavia and it was Bob Guccione’s dream project. caught my eye. 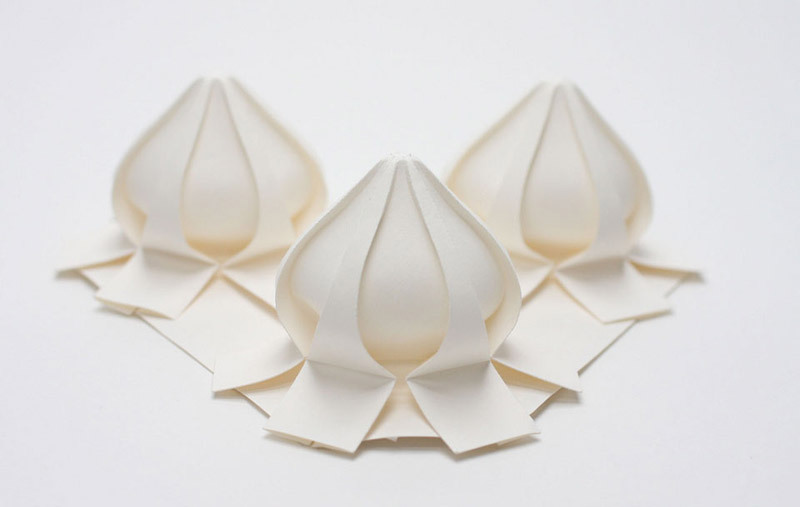 So i am wondering if it is possible to see the whole process of making that specific origami because i am student of architecture and that origami represents exactly the shape i was after. That would mean a great del to me and i would be forever grateful. Hi Blaz, thank you for your comment! His work is fascinating, I agree. Why don’t you try checking out these links: his page, this one, and this one. I hope any of these will help!